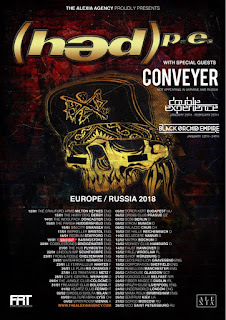 Double Experience have announced they will be supporting Hed PE on their European/ UK tour dates along with Conveyer from January 25th until February 25th in 2018. 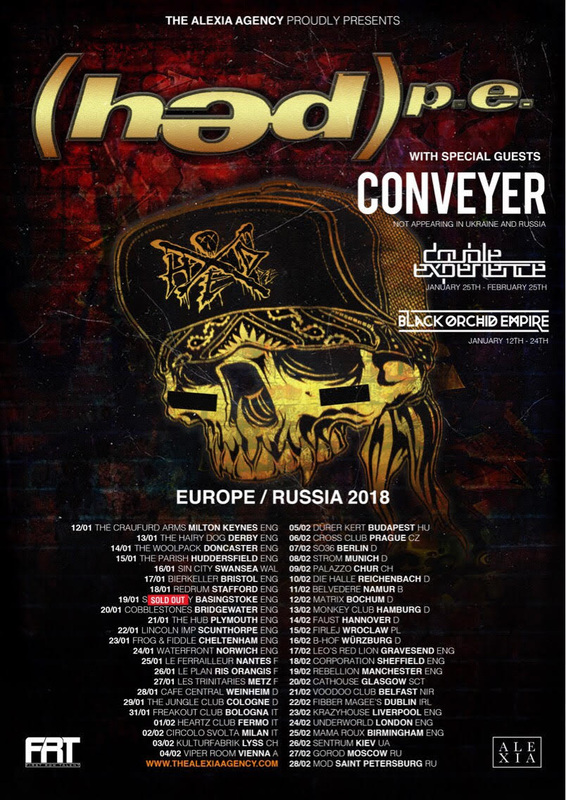 Guitarist Brock Tinsley comments: "We’re proud to return to Europe for the first time since 2015 with these hard-hitting bands, so we’re prepared our most energetic show to date. If anyone thinks these Canadian geeks can’t bring the muscle, they’ll be in for a big surprise."